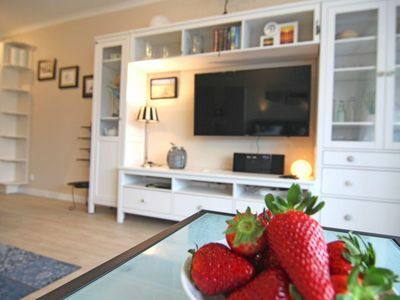 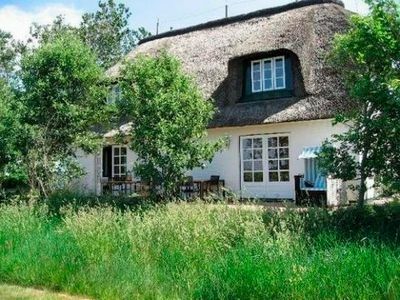 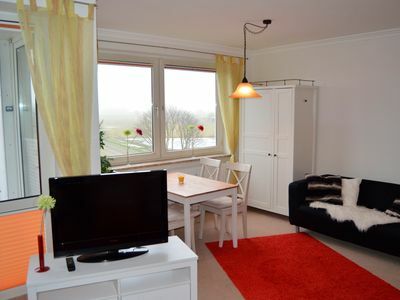 Completely and modernly equipped holiday apartment for 2 persons with living room with open kitchen, bedroom with double bed and bath with bathtub / WC. 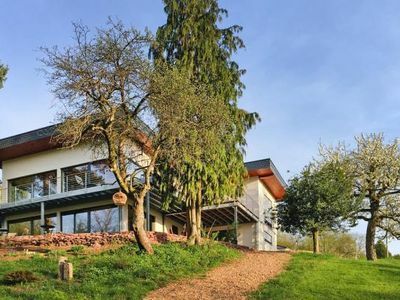 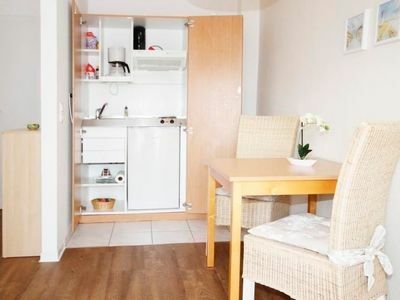 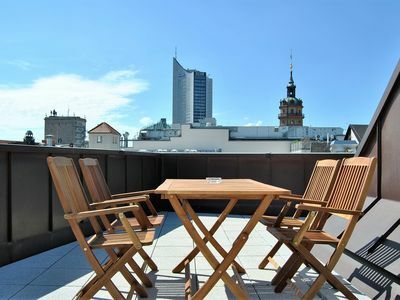 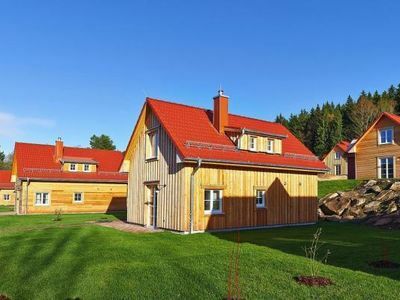 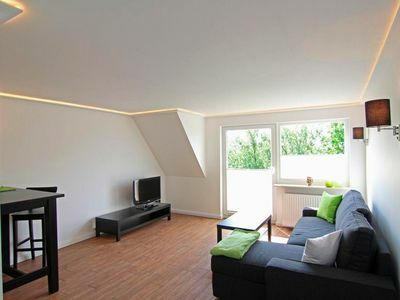 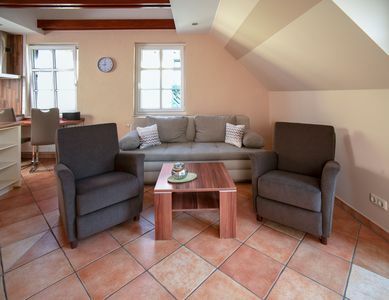 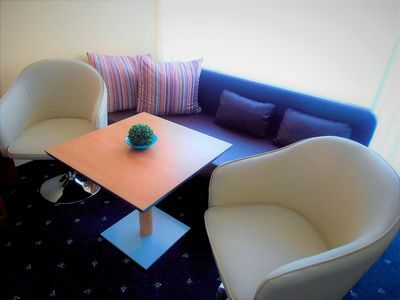 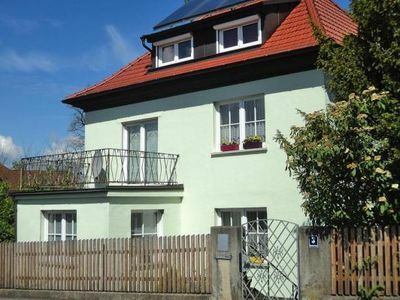 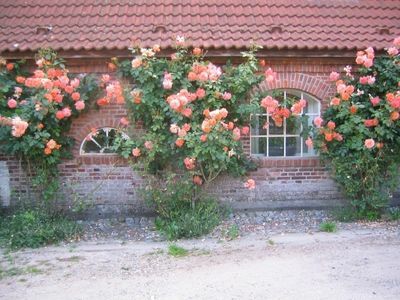 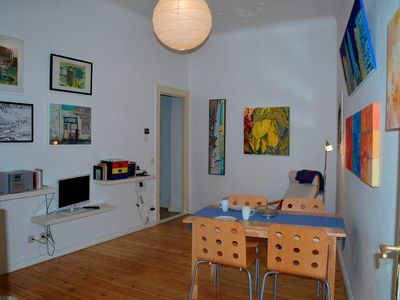 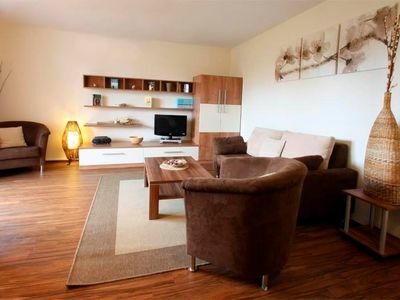 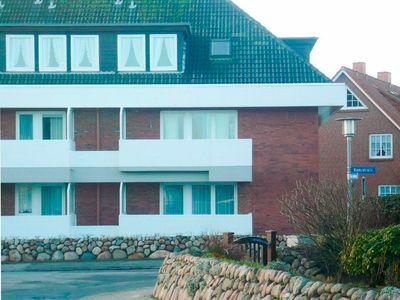 We offer a modern apartment near the old town of Thale. 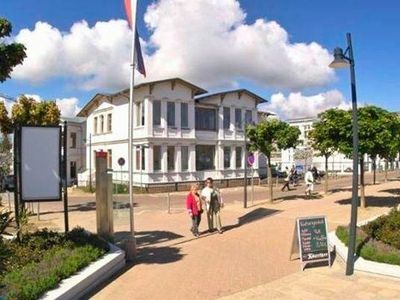 From here you can reach in a short time by car the tourist highlights such as the Hexentanzplatz, the Rosstrappe, the Bodetal, the Teufelsmauer and the Rappbode dam.